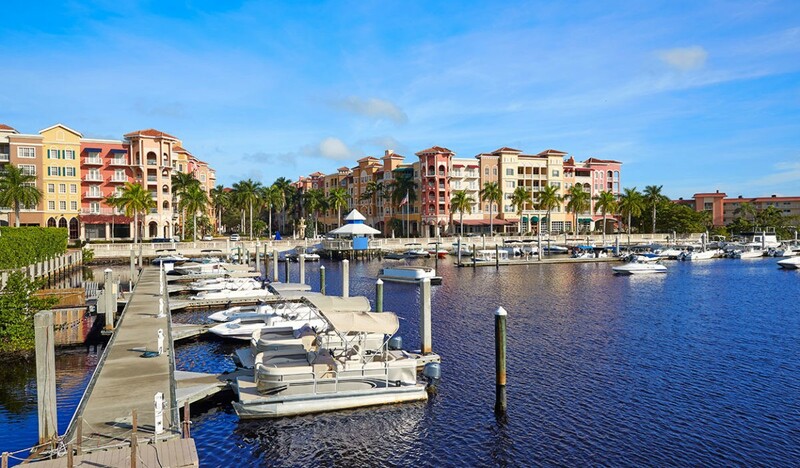 With countless activities and amenities available on-site, there is rarely a dull moment at Naples Motorcoach Resort. 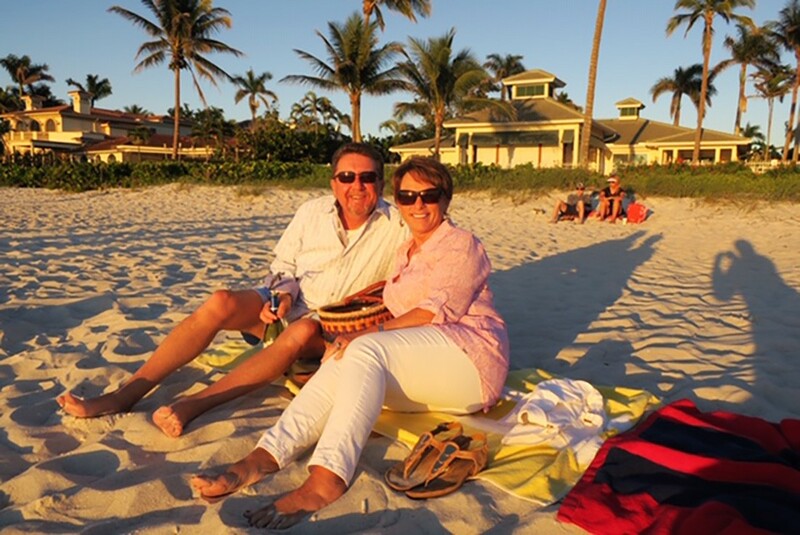 Travel outside of the resort and the entertainment and leisure options grow exponentially. As such, we have compiled the following summary of several activities to check out in and around Naples this Spring! Available for viewing daily through April 23rd, the Naples Botanical Garden’s Origami in the Garden exhibit features monumental sculptures created by artist Kevin Box. The sculptures tell the story of origami, the Japanese art of paper folding. The exhibition includes large-scale installations, gallery works, Box’s own compositions as well as collaborative works with his wife Jennifer and world-renowned origami artists Robert J. Lang, Te Jui Fu, and Michael G. LaFosse. For more information please visit their official website here. Be sure to visit the Farmers Market for fresh produce and more. Held each Saturday from 7:30-11:30am, the Third Street Farmer’s Market features fresh produce, locally made artisanal goods, prepared foods, fine crafts, and more. Stroll the market with friends and family – not to mention your dogs! – and enjoy the most charm-filled neighborhood. Click here for more information. Each Saturday from 9:30-10:30am at the Alliance for the Arts’ Greenmarket, join registered yoga teacher Anna Withrow for free yoga sessions beneath the shade trees. 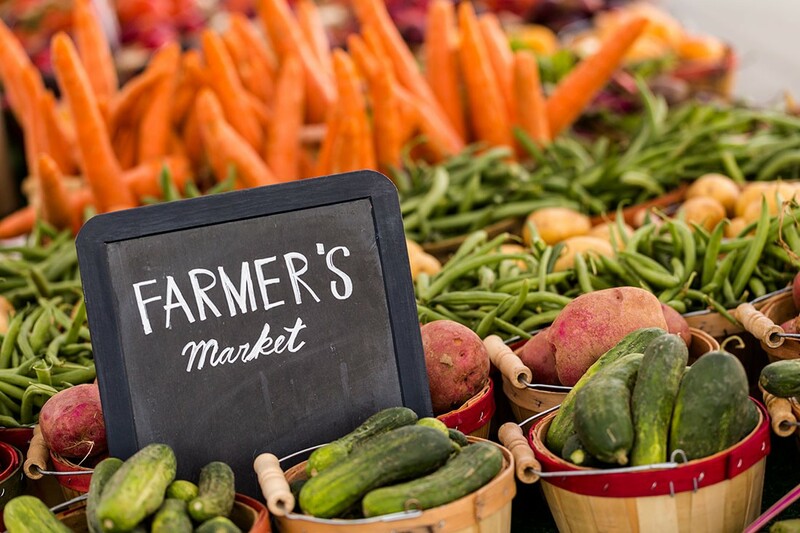 After the lesson, browse the Greenmarket for an exclusive selection of locally grown, caught and cultivated foods and other products; live entertainment by local musicians and fun activities for kids; gardening classes; live cooking by local chefs; and more. Click here for more information. Throughout the Spring, the Center for the Arts in Bonita Springs offers a diverse array of one-night art workshops including the Get Fired Up! Fused class course April 18 and May 16; Great Bowls of Fire ceramic design course April 17 and May 15; It’s Abstract painting course April 4 and May 2; and several more! Visit the center’s website here for additional information. 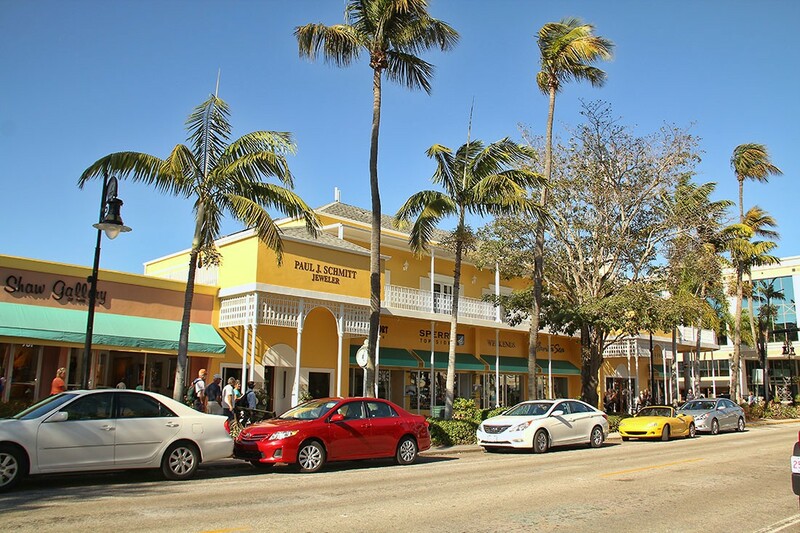 Each Wednesday morning, come enjoy this very popular 2 to 2.5-hour walking tour through parts of the Naples Historic District including alleys and the Naples Pier. Enjoy colorful anecdotes about the people and places of Old Naples. Factual stories gleaned from our oral history project dot this spectacular walking tour. Admission fee is $16 per person and additional information can be found here. Each Thursday through April 27th, instructor Karen McNeil hosts this energy-flow exercise on the Performance Lawn of the Naples Botanical Garden. Suggested attire: hat, stable-flat shoes (no flip-flops), sunscreen, bug repellent. For more information, please visit the garden’s website here. 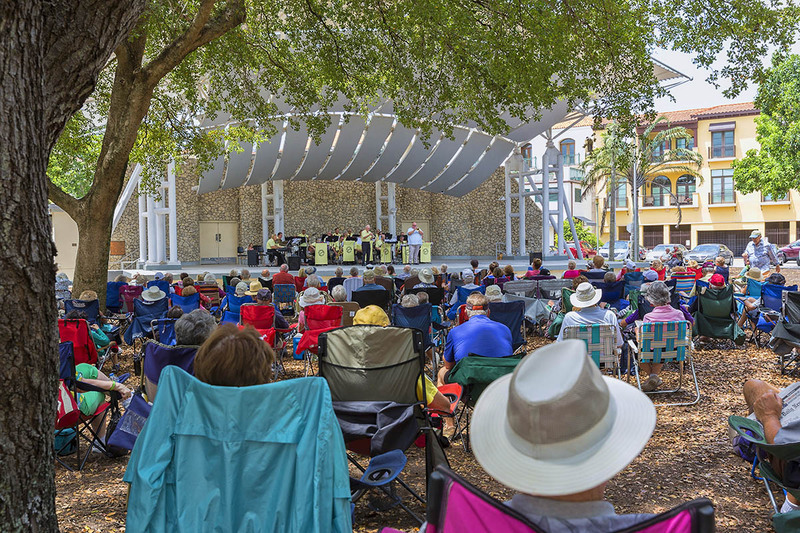 Enjoy a performance by the Naples Concert Band on April 22 at Naples’ Cambier Park in Naples from 2-4pm and again on April 23 at Bonita Springs’ Riverside Park from 2-4pm. During the performance, the band will perform such numbers as the Star Spangled Banner by Francis Scott Key, For Starters by Gene Davis, Rise of the Firebird by Steven Reineke, Legend of The Sword by David Shaffer, and more! Click here for more information. What do wrack lines, jellies, blue buttons, beach hoppers, ghosts, sea pork, and beans have in common? Find out during this new program held from 10-11am every Monday at the Collier County Barefoot Beach Preserve. Park in the first parking area on the right and meet at The Learning Center. There is an entrance fee for those who do not have a current Collier County park permit. Click here for more information. In celebration of Earth Day, the Rookery Bay Environmental Learning Center offers “buy one, get one free admission”. The center offers a variety of hands-on experiences, including a 2,300-gallon aquarium and interactive exhibits addressing research and stewardship efforts ongoing within the Reserve, as well as a nature store, gallery, and picnic area. More information is available here. 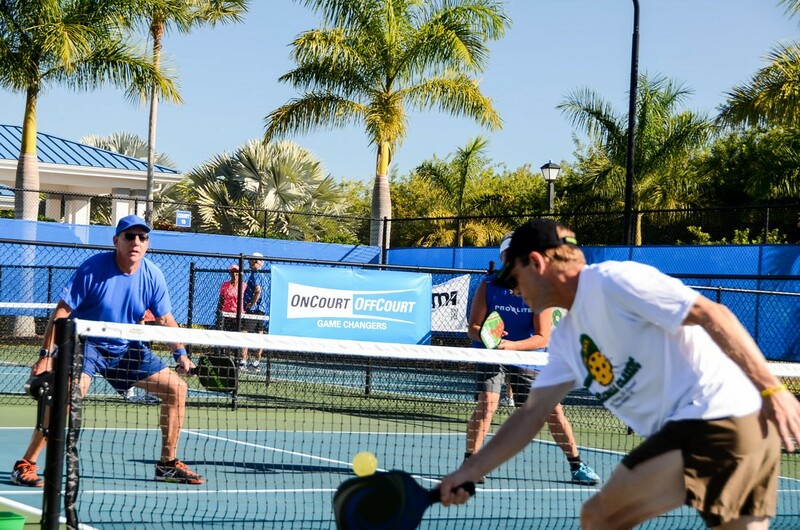 Held April 23-30 at the East Naples Community Park, the 2017 Minto US OPEN Pickleball Championships world-class pickleball players compete for gold medals and national titles. This year there will be even more fun and excitement throughout the US OPEN Village and the Zing Zang Championship Court will come alive with great music and an awesome party atmosphere. For more information, please visit the official site here. Each Friday between April 7 and 28, Miromar Outlets hosts a free outdoor concert from 6-9pm. On April 7, enjoy the sounds of Hester Prynn, Southwest Florida’s premier cover band featuring Classic Rock, New Rock, and Country hits. April 14 features the sounds of The Ex- Bachelors, while April 21 offers the sounds of Rockin Horse. Finally, on April 28, attendees can enjoy the high energy dance rock and roll of Electric Lipstick. Complete details can be found here. On April 21, the Southwest Florida Performing Arts Center features a Paul Anka & Bobby Darin Tribute Show. With a powerful voice and magnetic stage presence Lou Villano is truly a popular and dynamic entertainer. He has received praise from songstress Julie Budd saying, “You are a fabulous singer … a major talent”. On May 18th, 2014 at a show in Fort Lauderdale at the Park Playhouse Theater, with over 1100 people in the audience, Lou was named 2014 Tri-Rail Senior Idol of South Florida out of 12 finalists! Visit for more information.